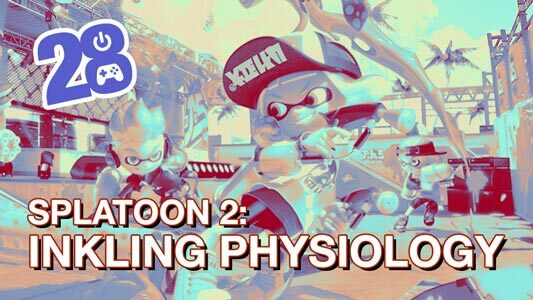 This week, Kris and Paul delve into Nintendo’s critically acclaimed Splatoon sequel for the Switch! What dark secrets does Inktopolis hold? Where does the ink actually come from, and can you eat it? Also, we delve into Kris and his new obsession: a mobile game that plays itself.